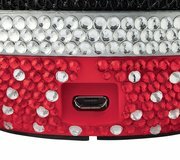 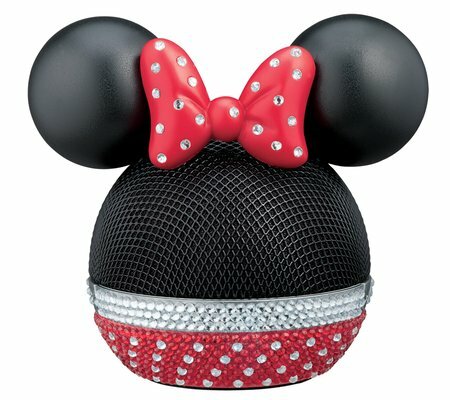 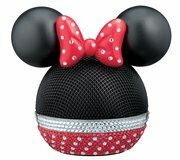 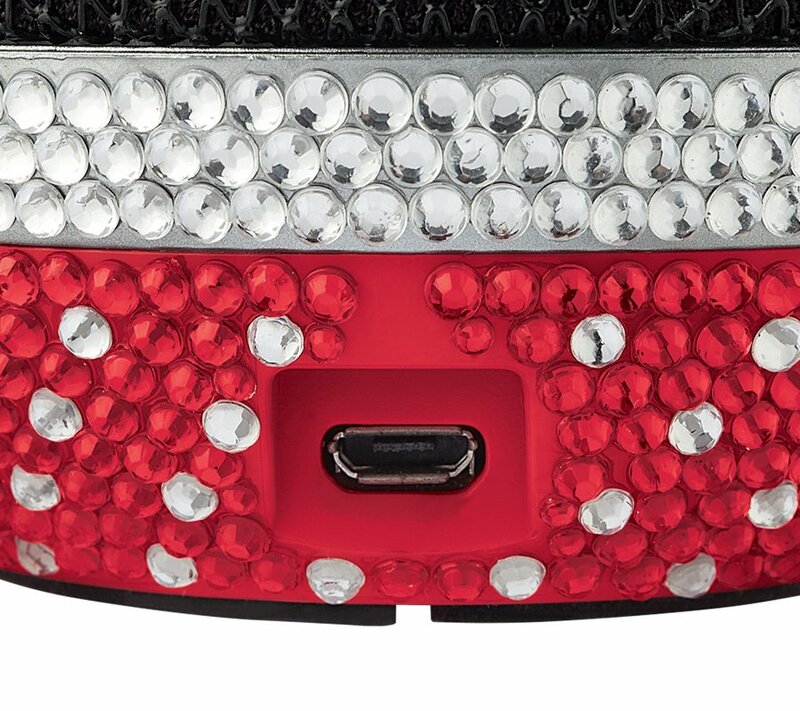 This simply sparkling Minnie Fashion Bluetooth Speaker looks and sounds great anywhere. 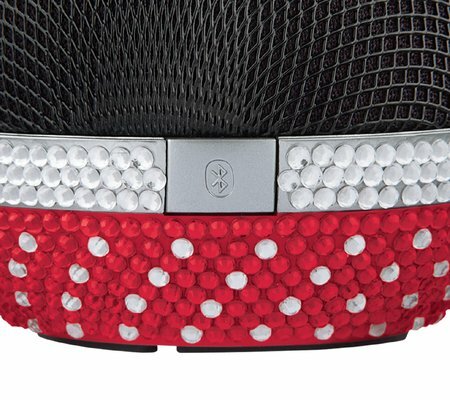 The crisp sound is perfect for your music, games or apps. An auto-pairing and linking feature makes Bluetooth setup simple and fast. 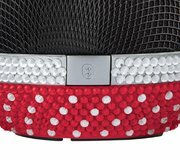 The built-in lithium-ion battery is rechargeable, so you can enjoy music on the go without having to worry about batteries. 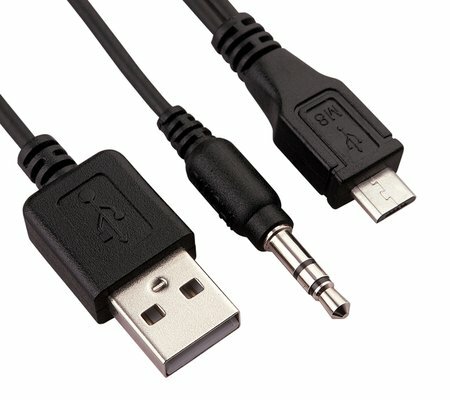 Recharge your speaker with the included 2-in-1 audio/charging cable. 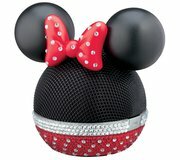 Add sparkle and shine to your house with Minnie Mouse!